Dakota is a station on Circle Line of the Singapore MRT. For more details view the Explore Singapore interactive MRT map centered on this station. 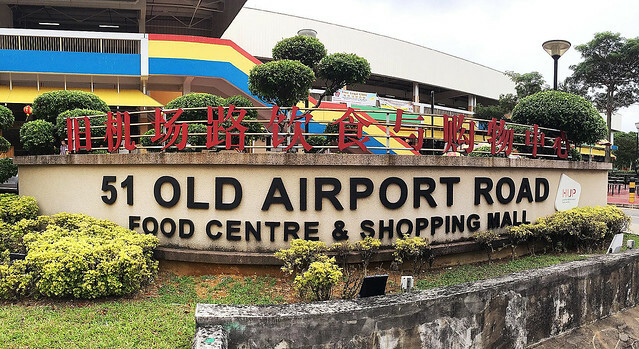 Brings you to the Old Airport Road Hawker Center. Great variety of nice local hawker fare. One of the best hawker center can be found here.